Mladá Boleslav, 28 June 2017 – For ŠKODA Motorsport and its factory team Jan Kopecký/Pavel Dresler (CZE/CZE) a win at Rally Bohemia (1st/2nd July) would mean a perfect “homerun” – the fifth round of the Czech Rally Championship (MČR) is run in the vicinity of the ŠKODA headquarters in Mladá Boleslav. With another success Kopecký/Dresler could make a big step forward in their pursuit of winning the Czech Rally Championship (MČR) for the third time in a row. 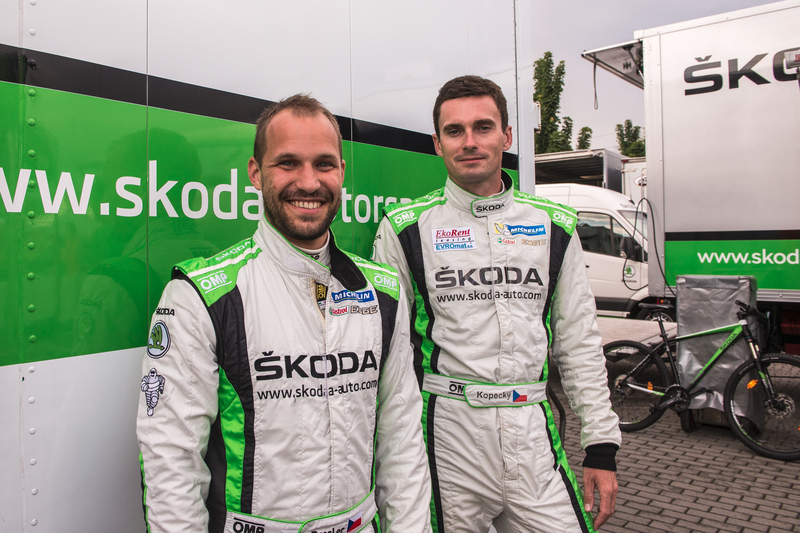 It would also be the third successive victory for ŠKODA at Rally Bohemia. “Rally Bohemia is a very special event for ŠKODA because it’s run close to the company’s headquarters in Mladá Boleslav,” emphasizes ŠKODA Motorsport boss Michal Hrabánek. “Jan and Pavel are doing a fantastic job in the Czech Rally Championship season so far. Four wins out of four rallies speak for themselves. I am sure, they are eager to win their home event in Mladá Boleslav as well,” adds Hrabánek. Since they competed at Rally Šumava Klatovy in April 2015 for the very first time with the then new ŠKODA FABIA R5, Jan Kopecký and co-driver Pavel Dresler are undefeated on home soil. In total they won 14 rallies in a row in the national championship. “Naturally I want to defend my Czech title. Another victory would bring me an important step closer to this goal. Also I want to win Rally Bohemia to give the ŠKODA employees something to cheer. But Václav Pech is still a very strong competitor. He is fast and never gives up,” Kopecký looks ahead. Among the 79 entries seven more ŠKODA FABIA R5 and various FABIA and other ŠKODA rally cars are listed in different classes and categories. Besides Jan Kopecký and Václav Pech also Jan Černý, driving a privately entered ŠKODA FABIA R5, can be expected to be among the frontrunners. Local hero Roman Kresta, a former World Rally Championship driver for ŠKODA, makes a welcome return to the Czech Rally Championship with another ŠKODA FABIA R5. Fans should visit Rally Bohemia not only because of the stunning action on the stages. 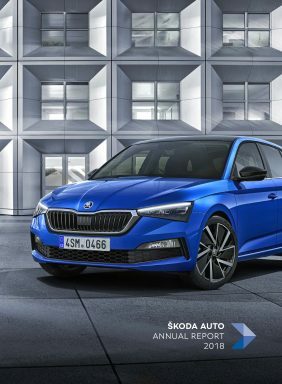 In the service park ŠKODA is hosting extensive spectator activities, the highlight being a competition with a spectacular grand prize – the winner gets a ŠKODA OCTAVIA RS 4×4 for the period of one year. The first leg of this fifth round of the Czech Rally Championship (MČR) starts on Saturday (July 1st) at 14h00, consisting of five stages totalling 64.13 kilometres. The 2.6 kilometres street stage “Městská” right after the start in downtown Mladá Boleslav already offers plenty of action. On Sunday (July 2nd) the teams are facing six more stages. Around 16h00 after 150 kilometres on a total of eleven stages the winner is expected back at the finish in Mladá Boleslav.